1930s Germany: a young Jewish girl flees Nazi persecution on a train bound for England. Finding herself in a strange country and unable to speak the language, she must shed her past in order to survive an uncertain future. 1980s England: a woman sifts through the attic as she prepares for her daughter to leave home. Memories are unearthed among the boxes and questions must be answered about a life long-buried. 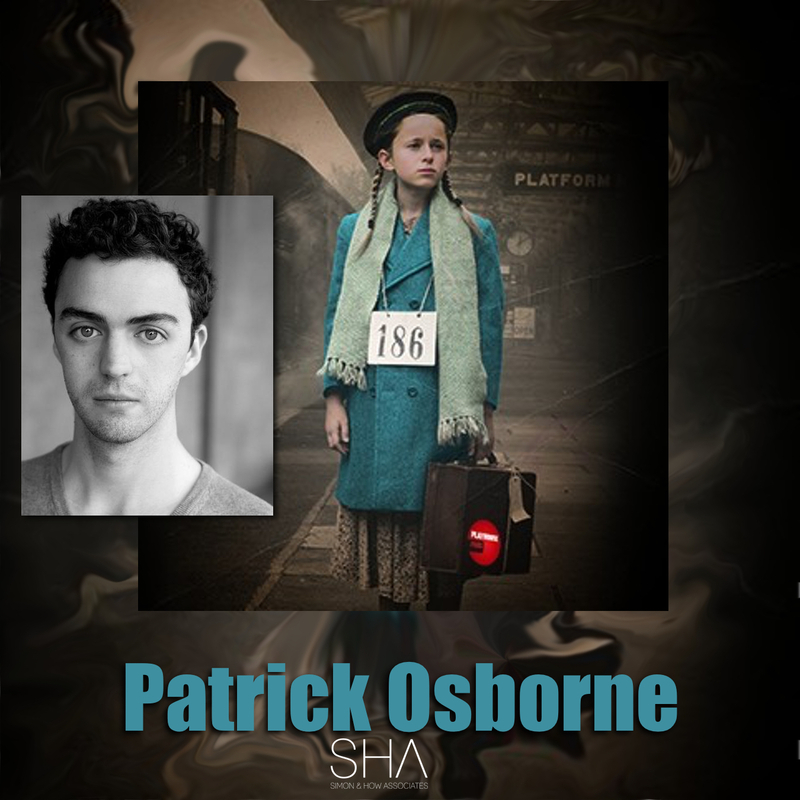 Patrick Osborne plays The Ratcatcher in this 80th anniversary year and this timely revival tackles the story of thousands of Jewish child refugees who were separated from their parents and uprooted from Europe to England during World War II. With the current crisis in the US and hundreds of thousands of unaccompanied child refugees across the world, Kindertransport asks pertinent questions about our responsibility to those in need right now.